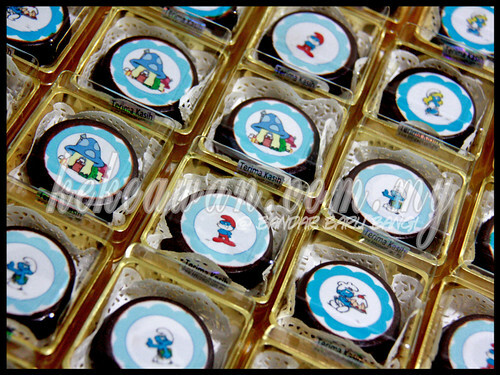 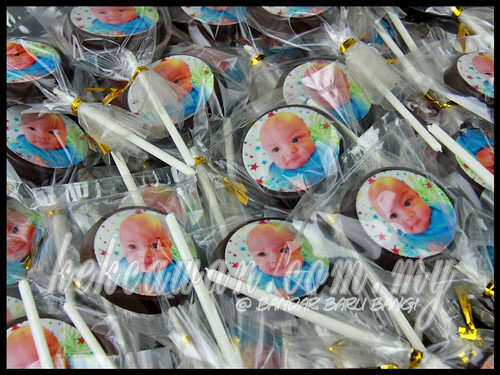 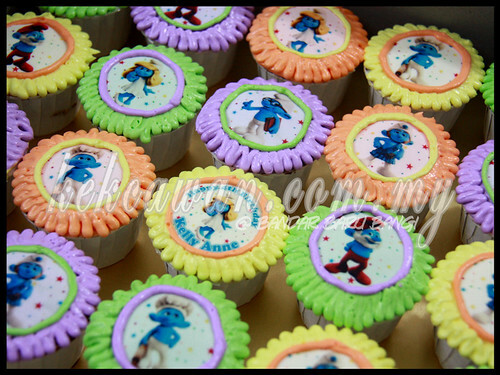 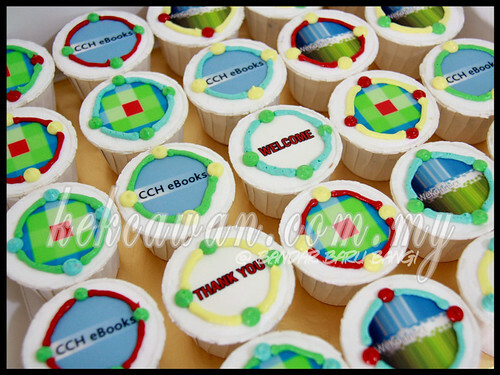 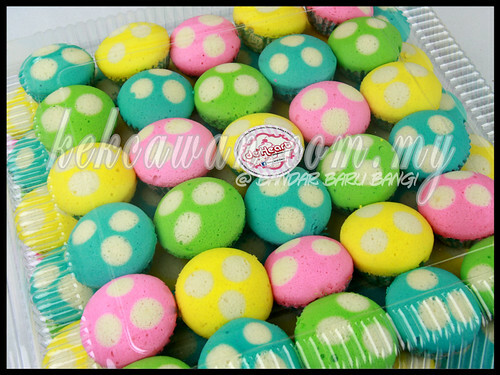 Choc Oreo & Choc Cupcakes with Smurf Theme! 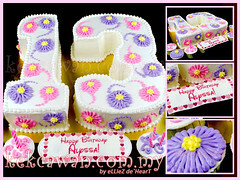 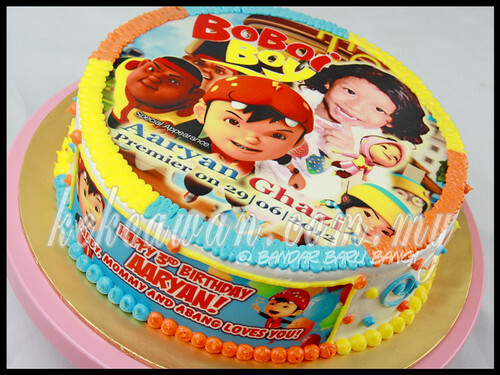 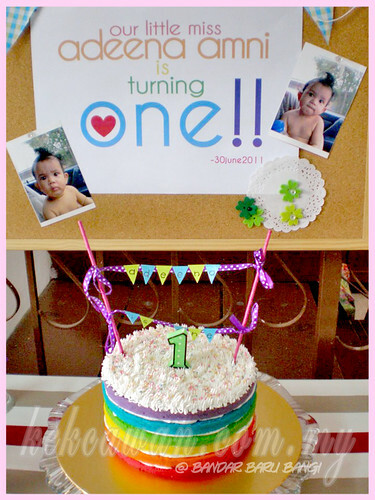 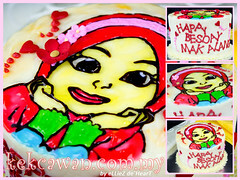 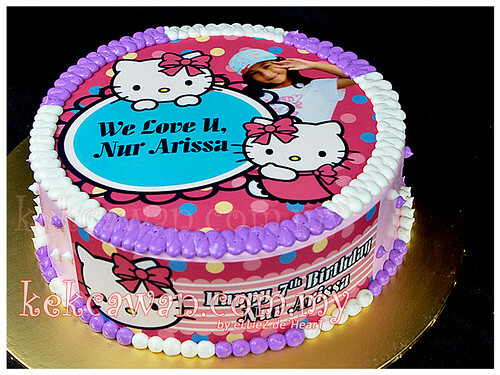 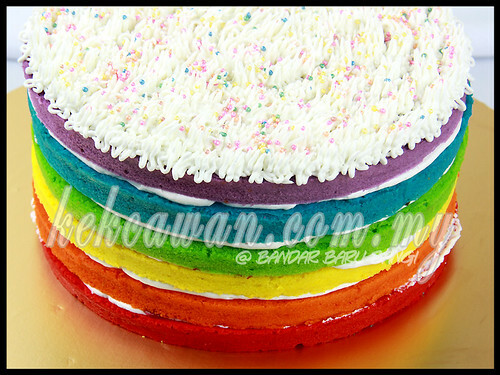 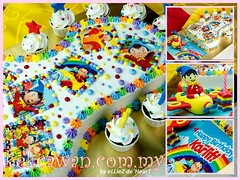 Rainbow Cake for Little Adeena Auni 1st Birthday! 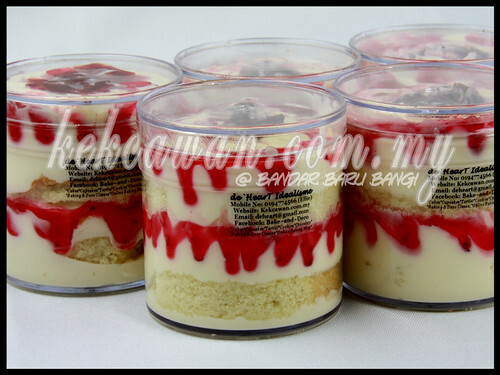 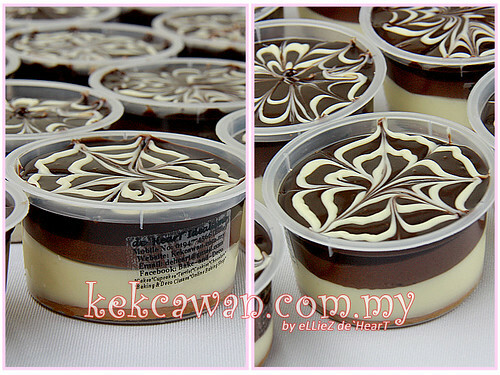 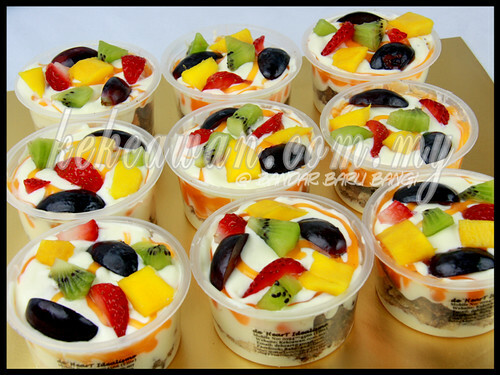 Posted in: Dessert & Cake - In Jar, Fast Sale!